Old files and boxes that need shredding? 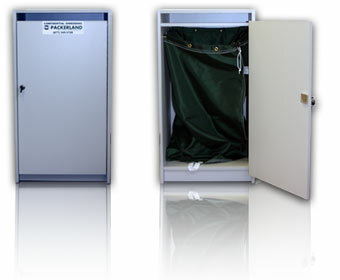 Files and documents you would like stored in a safe place? Get two months absolutely FREE if you sign up for a year ($50 value) and get FOUR months free if you sign up for 2 years. We’ll deliver, set up, pickup, and shred your files so you can focus on your business while we can clear the clutter. Price includes bin rental (pictured right), pickup and shredding. Restrictions may apply (must be picked up 1 time per month). Low per month storage fees. 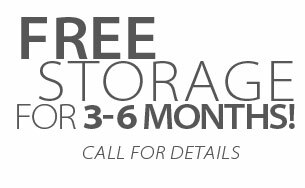 Free storage for 3 to 6 months! ( call for details— depends on quantity & carton type.